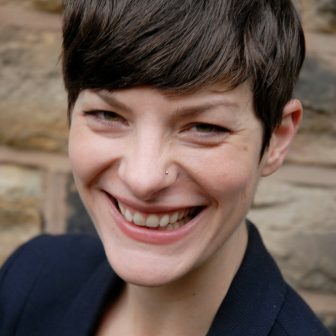 Desiree Fields is an urban and economic geographer based at the University of Sheffield. She is interested in how economic and technological transformations unevenly restructure urban space and social relations, and the urban struggles for justice that coalesce around these changes. Her current research is focused on post-2008 strategies of housing financialisation, and how digital platforms for the rental market may reshape power relations between landlords and tenants.